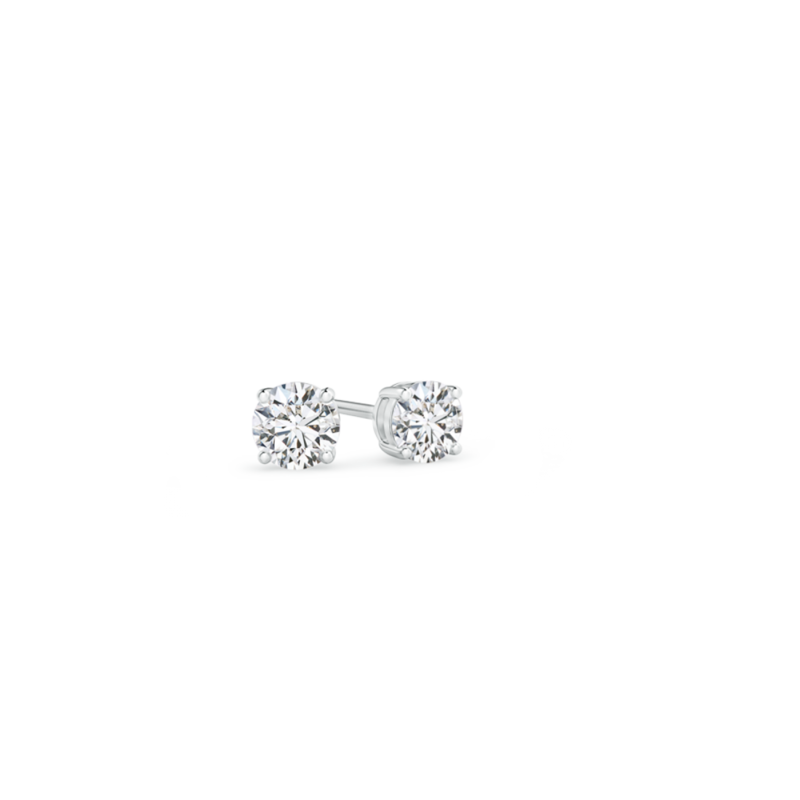 These lab grown diamond stud earrings crafted in 14k gold, scintillate like the stars in a moonless sky. The round white diamonds are cut and faceted to perfection and secured in sturdy prongs. The basket style mountings add a hint of style to this requisite pair of sparkling studs.